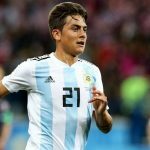 It was a one sided match as Argentina scored 6 times in their win against Singapore. Jorge SAMPAOLI’s Argentina managerial career is off to a good start. Two matches, two wins, seven goals scored, zero allowed. While they were two completely different opponents, the first being Brazil and the second Singapore, the team still managed to play well. 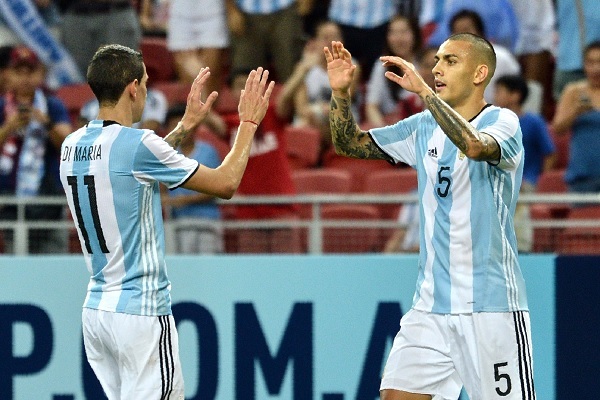 Federico FAZIO, Joaquin COREA, Alejandro GOMEZ, Leandro PAREDES, Lucas ALARIO and Angel DI MARIA were the goalscorers for Argentina in their 6-0 win against Singapore. 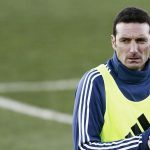 Five of those six players had never scored for the National Team before today, two had never even played for Argentina before this match.